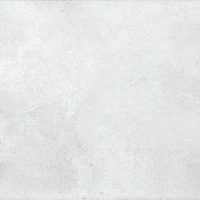 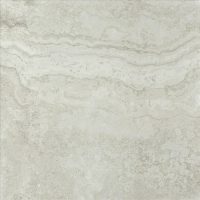 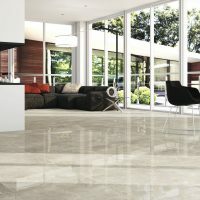 PK Tiles is one of Ireland’s top suppliers of the RT Large Range. 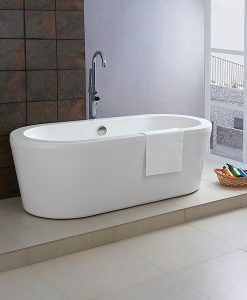 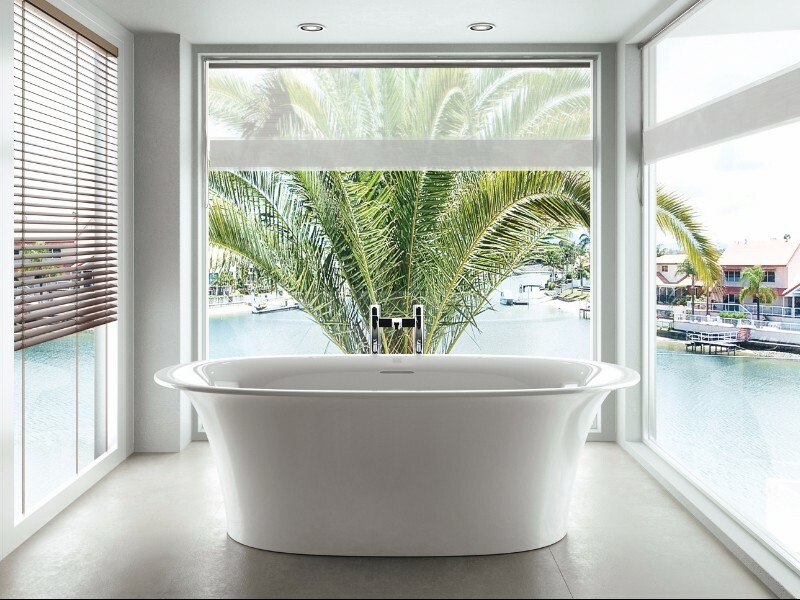 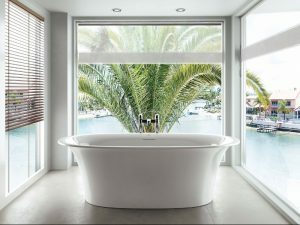 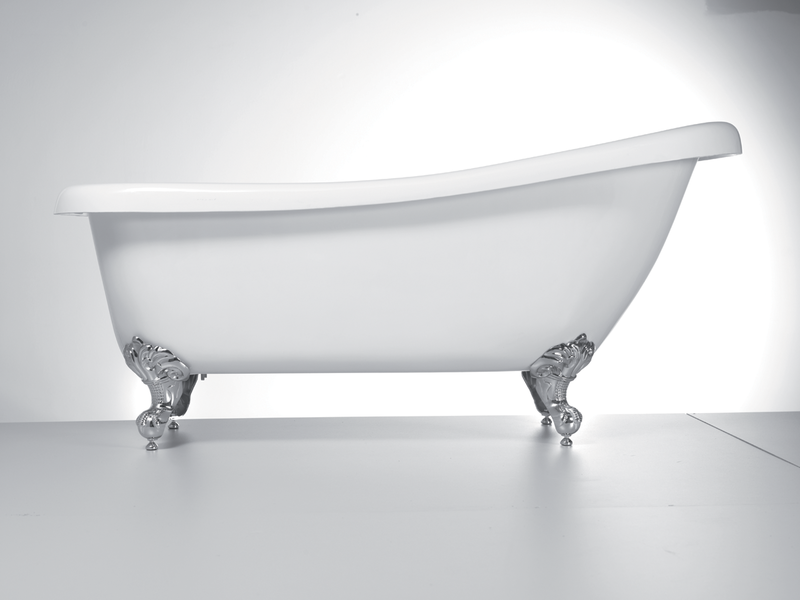 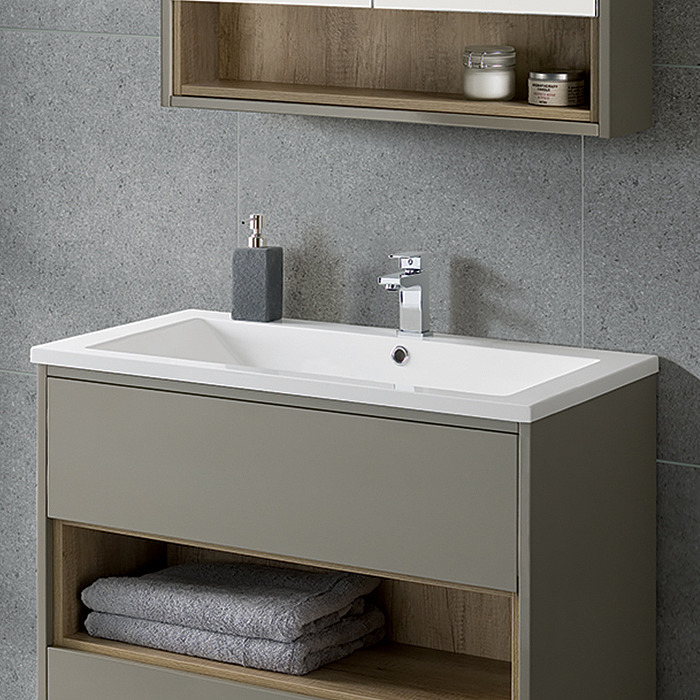 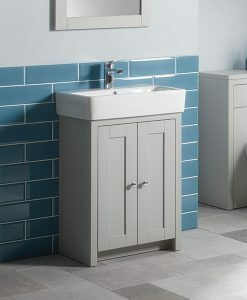 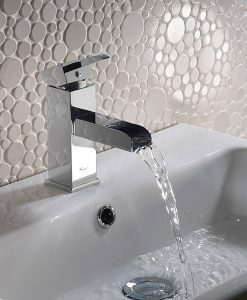 As one of Ireland’s leading distributors RT Large has a wide range of beautiful sanitary ware, baths, showers and more. Contact our store on 053 9121060 for any inquiries or to order from the RT Large range. 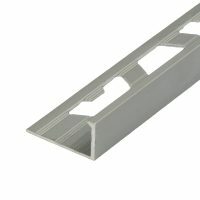 Orders can also be placed in store.